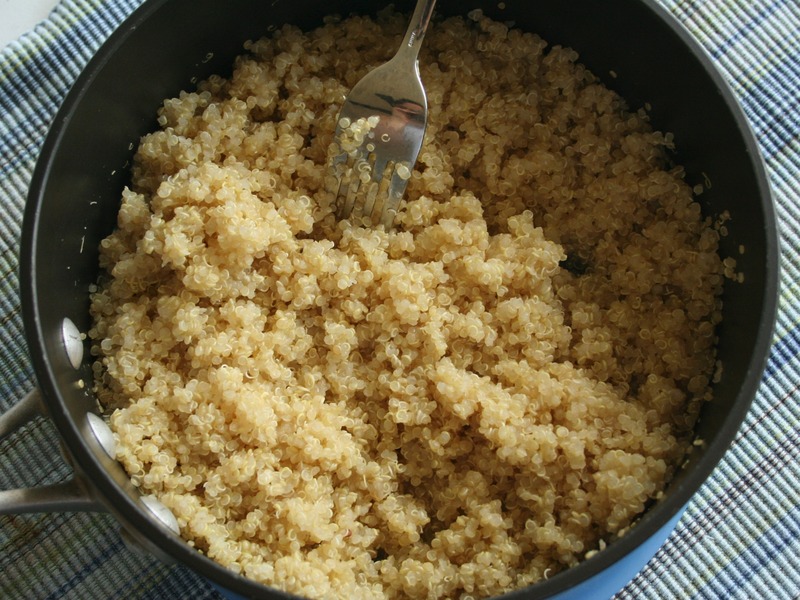 I love quinoa and I hadn’t thought to make it for breakfast. I’ve got some in my pantry right now, so I’ll have to try it. Usually, I just make it as part of our dinner. It’s one of my favorite grains. 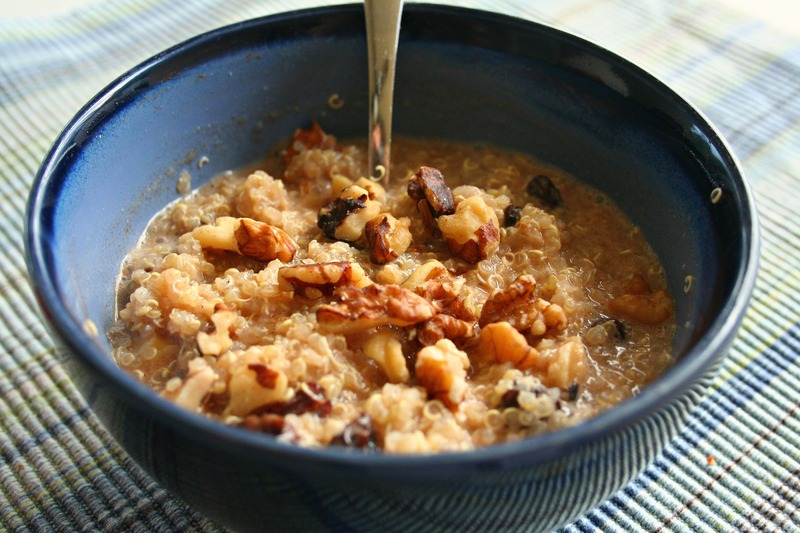 Thanks for sharing a little quinoa breakfast inspiration!